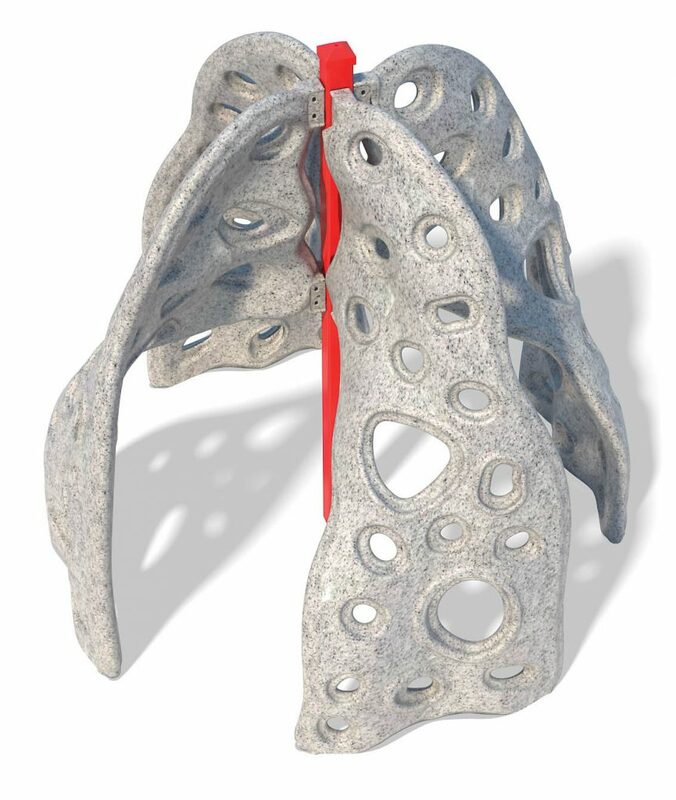 Our base design, the Cubist climber can be used alone, as a linking feature or part of a larger cluster of Cubist climbers. 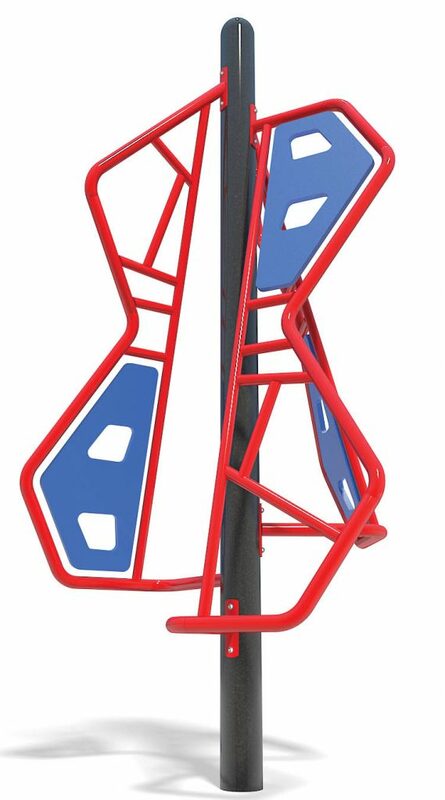 Three individual twisting climbers will challenge children to navigate to the top of our Cubist 3 climber. Freestanding, linked, or part of a cluster, this climber is sure to be a hit. 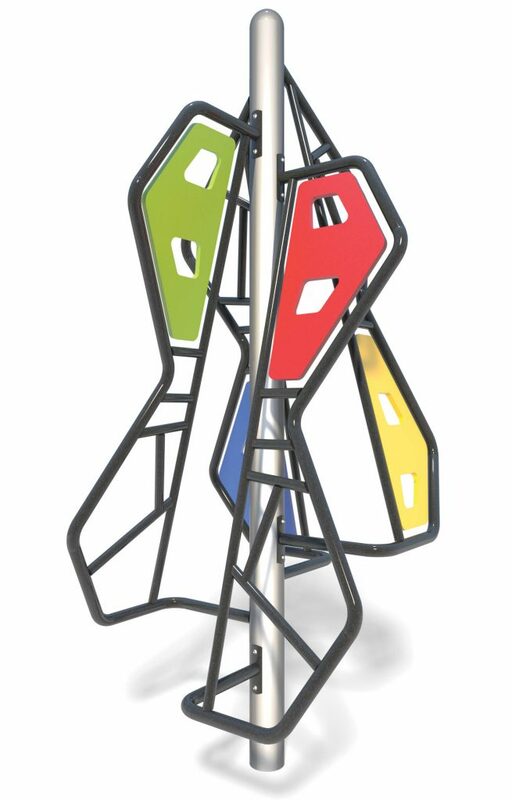 Our most challenging Cubist, four individual twisting climbers will challenge children to navigate to the top. 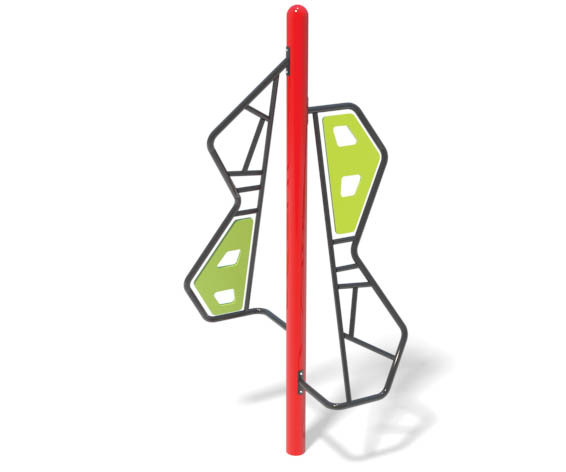 Can be used as a free standing climber or used in a cluster with other Cubist climbers. Model No. 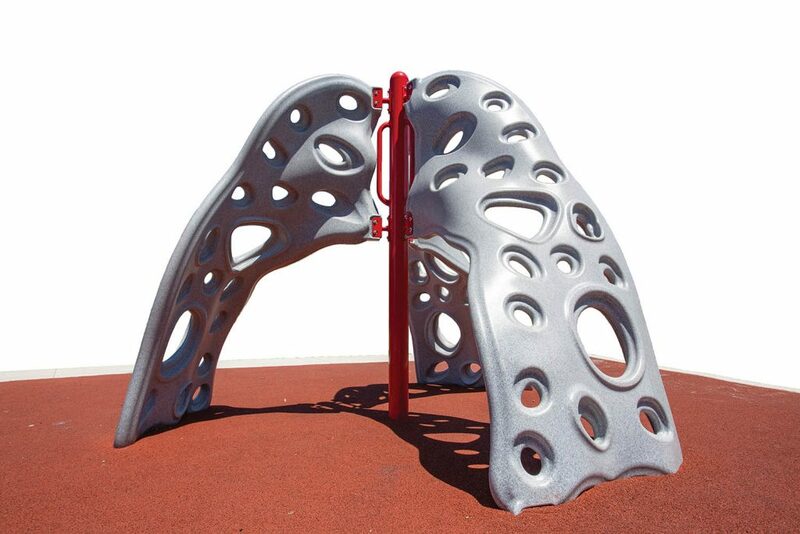 TE052 Best User Age: 5 to 12 Use Zone: 20′-4″ x 21′-6″ (6.2m x 6.6m) What’s better than climbing a Lava Rock Climber? Climbing three of them all connected together. 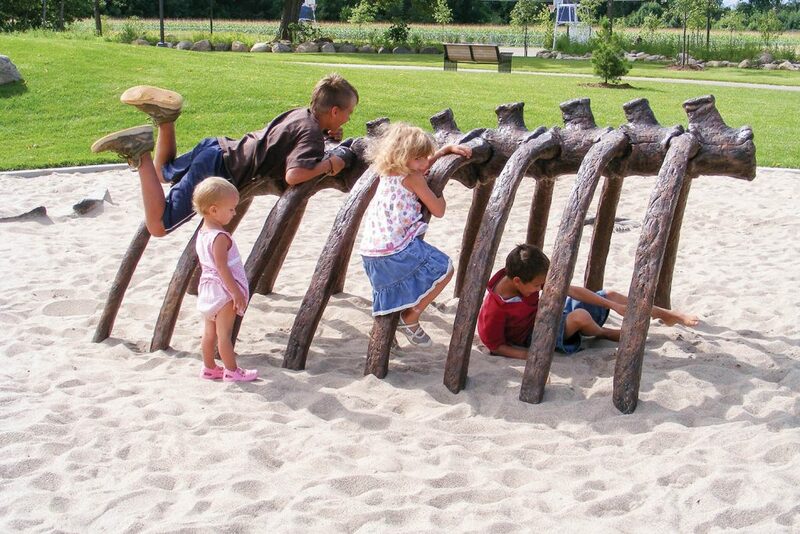 This fun and cool looking rock climber is a kid pleaser. Model No. 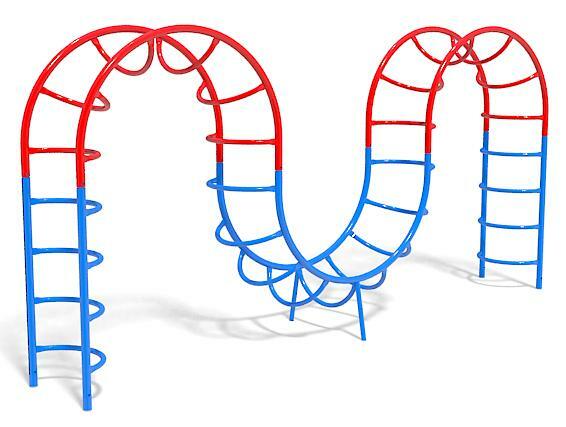 TE053 Best User Age: 5 to 12 Use Zone: 20′-9″ x 20′-9″ (6.3m x 6.3m) Four ways up and down and the ability to climb around to the other climbers makes this freestanding 4 Way Lava Rock Climber a challenging and fun event for children. Model No. 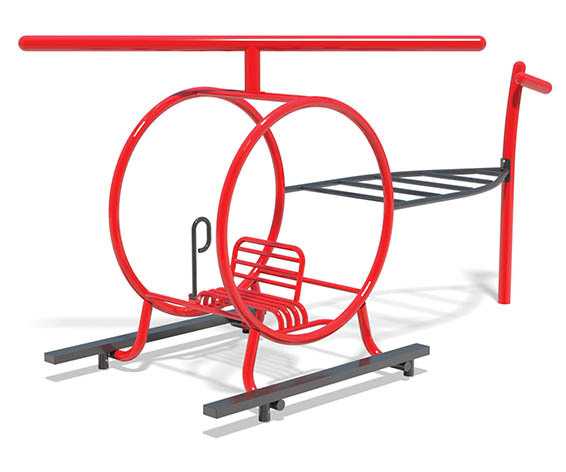 TE039 Best User Age: 5 to 12 Use Zone: 27′ x 15′ (8.2m x 4.6m) Extra-large play activity combines climbing and overhead play elements and accommodates many children. Model No. 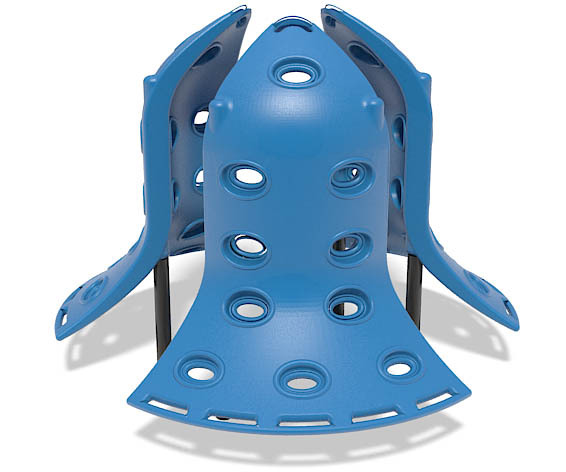 TE029-Circle Layout Best User Age: 5 to 12 Use Zone: 21′-2″ dia. (6.5m dia.) This layout of three cliff hangers looks link a rocket.